The Annual Fund is an essential part of the school’s budget, covering costs beyond those paid by tuition. Schools throughout the nation conduct Annual Fund campaigns to fill the gap between tuition income and expenses. At Sage Ridge this gap is approximately $2,000 per child. 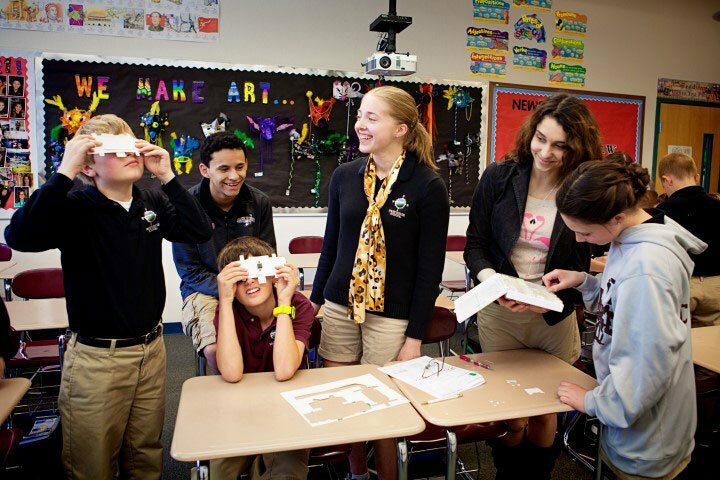 The Upper School Opportunity Fund exists to hold and protect dollars donated by individuals or foundations for each academic year to be awarded to upper school students who meet eligibility criteria. 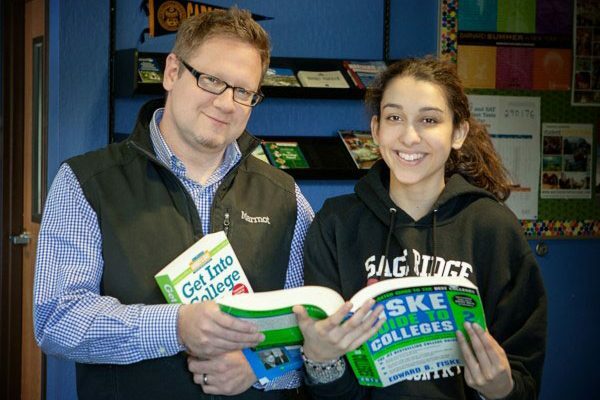 These funds are dedicated to offer high-school aged students the opportunity to receive and participate fully in a college preparatory education at Sage Ridge School, Reno’s only independent, non-sectarian college preparatory school. I am so grateful for all the work you are doing to recognize John’s generosity and efforts to make the world a better place!